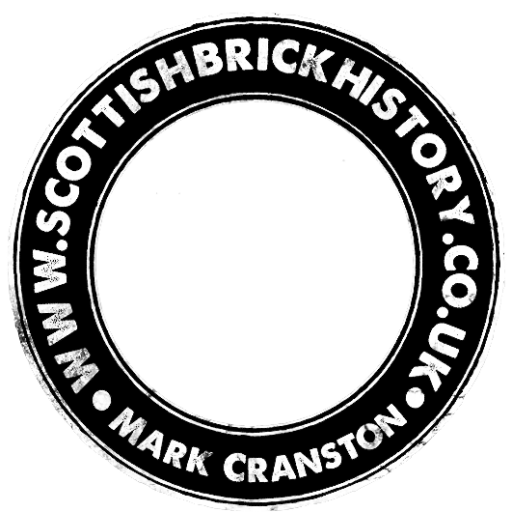 Home / Scottish Brick and Tile Industry / Dundee – Unidentitified Brick Works. 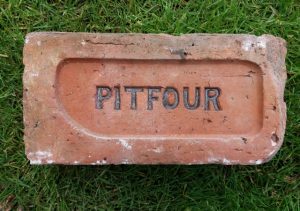 Dundee – Unidentitified Brick Works. 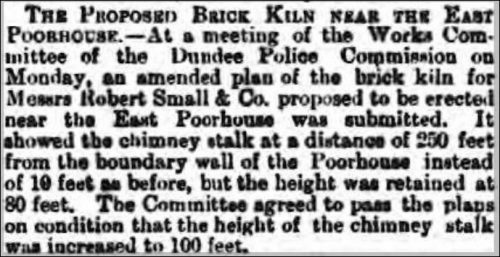 Below – 13/12/1884 – Dundee Peoples Journal – Proposed brick kiln near the East Poor House, Dundee. Previous Article Fire arch construction. Found by Jeannie Cooper in the Dundee area. 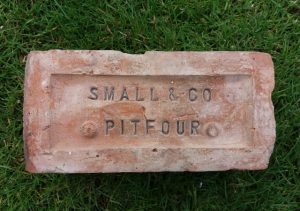 Robert Small & Co – Pitfour Brick works, Glencarse, Perth & Yeaman St, Dundee . . . .